Pond's Exclusive BDJ box - Unboxing and I broke out! Let it be known, that I, CJ have acquired the ever elusive and widely sought-after BDJbox. BDJbox is a monthly subscription box service with boxes reserved up to months in advance. 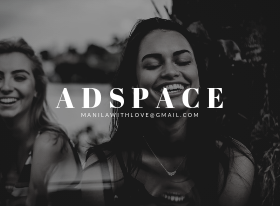 Among all the subscription boxes in the Philippines, this one I personally think has more traction. I scoured reviews and gathered that they have great customer service and work with great brands. 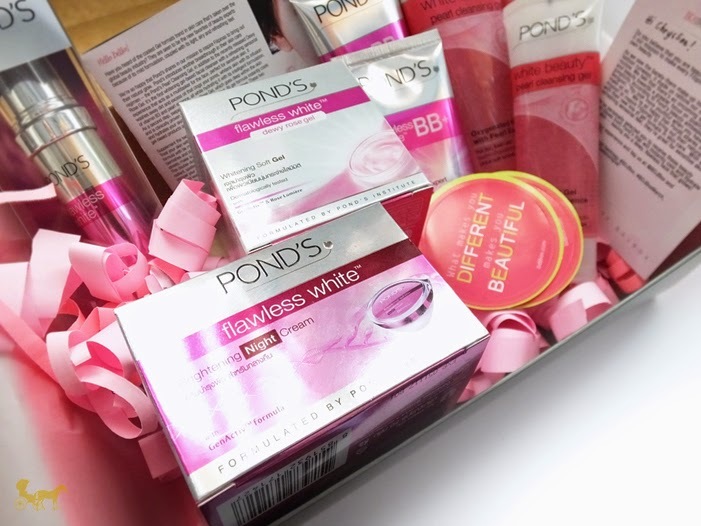 For this March, BDJbox works exclusively with Ponds a very prominent and well known brand in the Philippines. 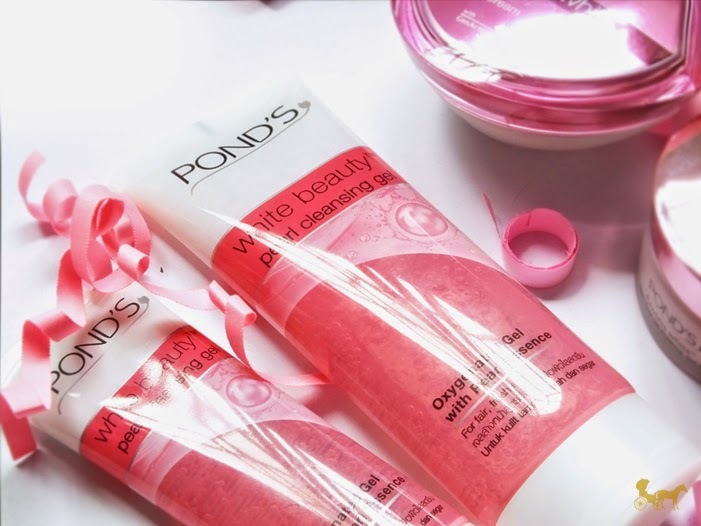 I'm definitely not a ponds girl. I've tried most their products before when I was still a teenager - dealing with hormonal changes - and they never seemed to work. If anything else, they worsened my condition as well as dampen my fragile teenage self-esteem. Sob...sob...sniffle. 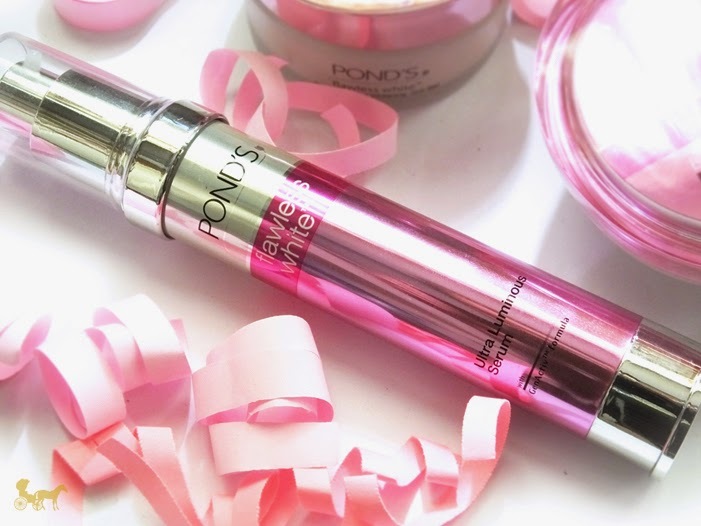 But for the sake of science and to give Ponds another chance, I've tried all the skincare (started March 10) and have some interesting thoughts about each one. Touted to be perfect for sensitive skin because its non-drying and has its milder ingredients. Thoughts :The only other gel cleanser I've tried is ZA's and Pond's lathers quite well compared. I do agree that it's mild and leaves my skin soft after rinsing but I feel like it leaves a light film of soap still. It however has a very distinct and strong rose-scent as with most products in this line. Top 3 Ingredients : Water, Sodium Laureth Sulfate and Glycerin. Has VA0-B3 helps in blocking skin pigmentation and helps renew skin with Genactiv that interrupts melanin (skin pigmentation) cycles. Both are meant to reduce dark spots and discoloration and in 7 days. Thoughts: I really like this. The consistency is kinda similar to dry oil and dries to a matte finish. It's very light on the face and leaves it as I said matte and also smooth. Infused with Rose Lumiere serum made from Aplpine rose extract which help lock in moisture and reduce dullness. 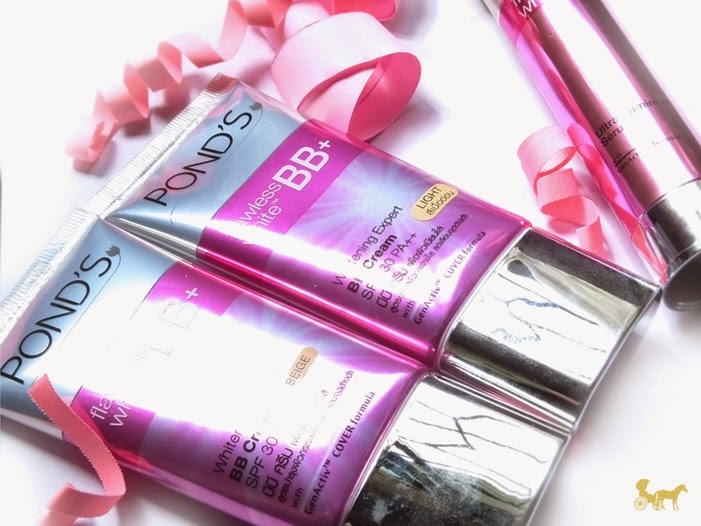 Thoughts : Korean skincare and Neutrogena aren't new to the technology that is gel moisturizers and Pond's is the latest one to join their ranks with the introdroduction of their own gel based moisturizer. The second you open the jar, you're hit with the fragrance. It's light on the skin, absorbs quite easily and again left my face silky smooth. Top 3 ingredients : Water, Glycerin and Dimethicone. Ah that explains the smoothness. Genactiv is the prominent selling point here again, which help repair skin damage, lightens and evens out dark spots. Thoughts : It's very emollient, and significantly heavier compared to the Rose gel. The first time I used it I got a steroid-induced pea size amount and it was more than enough to cover my face and my neck generously. Has SPF 30 PA++ it's also enriched with Genactiv. Thoughts : I haven't tried this yet, but from the reviews I've read the light one is pink based and suitable for NW25 skin and lighter while the beige is suitable for NC35 skin and darker. I love the tub designs on the Rose gel and Night cream. Yes they're glass bottomed and not ideal for travel but they do look very elegant on the dresser. The serum and the Rose gel are my top bets for this line. The cleanser is nice and gentle too. BUT I broke out two days after I started with my new regimen. 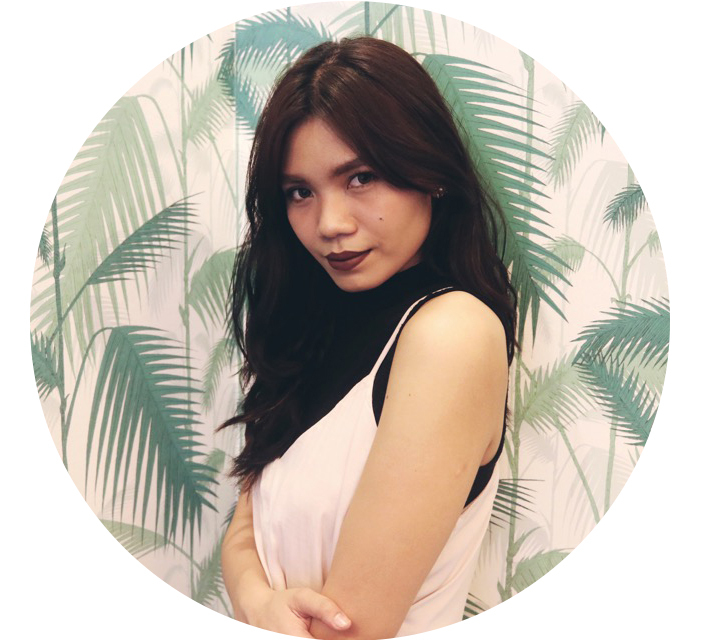 And the only things I changed are my cleanser, day and night moisturizer and serum. So I have a little investigating to do. I'm currently just using the cleanser and will try to add on the others slowly. ...seriously I can't be bothered, you do it. Thank you to BDJ and Ponds for sending me this box with full-sized products (hello!) and giving me the opportunity try out your exclusive box this March. PS. If you're iffy about Rose scents or fragrance in skincare in general, I don't think you'll like this. It's very very fragrant. PPS. I'm bummed that dark morena or mulato skin isn't more celebrated in the beauty industry especially the skincare department. 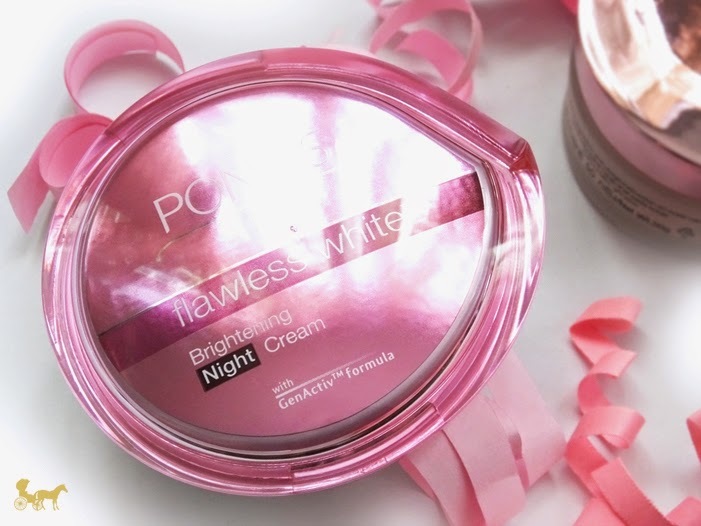 It's a work in progress but with giant industries like Pond's, should use more dark skinned models for their products other than their whitening line. Not against whitening in general, to each their own. But do you get my drift? I do hope this helps in lightening my pimple marks and discoloration (I thought that sunblock was only for the beach/pool when I was young) Haha anobateh. From all the reviews and un-boxings I've read this particular box seems to have the best response. There are a few hit and misses like lots of sample sachets etc, but the good outweigh the bad. :) I saw that too!!!! Pati yung Kawaii box. I like rose scents! But I broke out too when I used some Pond's products before. Haven't tried any from their new line though. Everyone is saying these products are rose-scented. Am I really the only one picking up night-blooming jasmines from this??? :o #GoldAndWhite pa rin!!!! I would have to say the Rose gel smells completely different from the rest. Doesn't smell rosey. Haha. My favorite has got to be the rose gel. It's the easiest to incorporate to my current regimen, and it's been nice and gentle. Perfect for summer as I can't stand a thick cream in this heat. I agree! I love it. It's the only one that didn't break me out. Back in high school, I was a Pond's addict but it really didn't help me with my pimples so I had to try different products and have ditched Pond's. 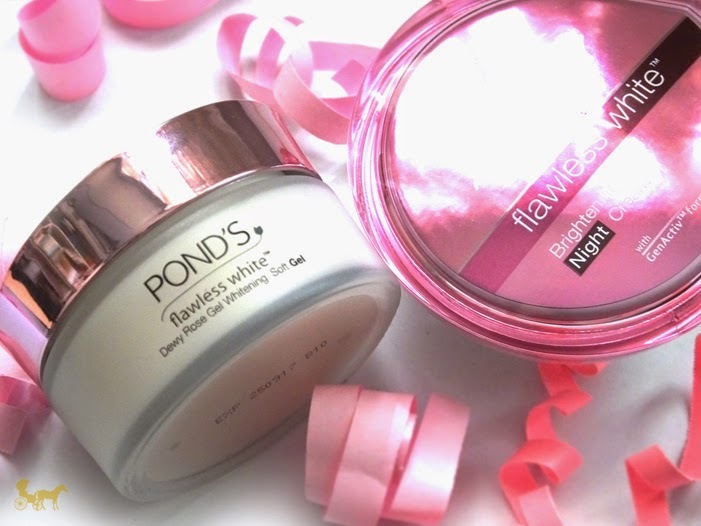 However, I have been "hurting" my skin with all the whitening and chemicals that I've used and I would like to give Pond's another try. As from what I've read, their cleansing gel doesn't strip our skin from all the proteins, yes? Yes, it's mild and you only need a very tiny amount coz for me it takes a little longer to fully wash of all product from the face compared to my other cleansers but other than that it's a nice everyday cleanser.